If you want to breathe new life into your look but also want to have a natural finish, think balayage. This hair coloring technique creates the perfect look of natural highlights, giving you the appearance of having spent the summer out in the sunshine. The results are smooth and blended. The name “balayage” is French for “paint” or “sweep”. So with balayage, the dye is applied to the hair freehand as if you were painting color the onto hair. Could balayage be right for you? Sit down with your stylist and find out how balayage could change your look. Here’s a look at the basics of this popular highlighting technique. What is exactly is balayage? Balayage is a highlighting technique in which no foil or meche is used. Instead, the stylist paints on the highlights freehand. Painting the highlights freehand means that the strands aren’t saturated in color but rather strategically placed in ways that mimic your natural hair shade, texture, and waves. It’s especially popular for adding lighter, blonde highlights into darker hair, since it can be done without as much stark contrast. Does balayage take a long time? 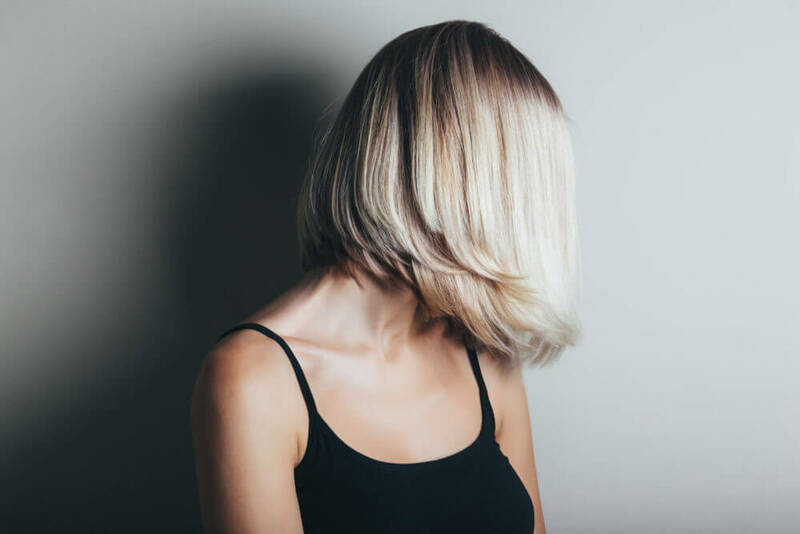 Balayage may sound like a time-intensive procedure, but in many cases, it doesn’t take any longer than traditional highlights—and in some cases, it can be done in an even shorter salon visit. The length of time it takes depends on what exactly you want to achieve with your highlights. For subtle baby-lights, balayage is very fast. If you are looking for a more complex, multi-tonal look, then expect to spend more time in your stylist’s chair. How often do you have to touch up balayage? One of the benefits of balayage is that it usually requires less maintenance than traditional highlights. Because of the way it is blended into your hair, you can allow balayage highlights to grow out for longer than traditional highlights, which show new growth more starkly. Talk to your stylist in Tucson at Salon Nouveau to see if balayage highlights can help you get the look you want. Our experienced team of stylists is skilled in the latest beauty techniques and are ready to help you look and feel your best. Schedule your appointment by calling (520) 323-0770.